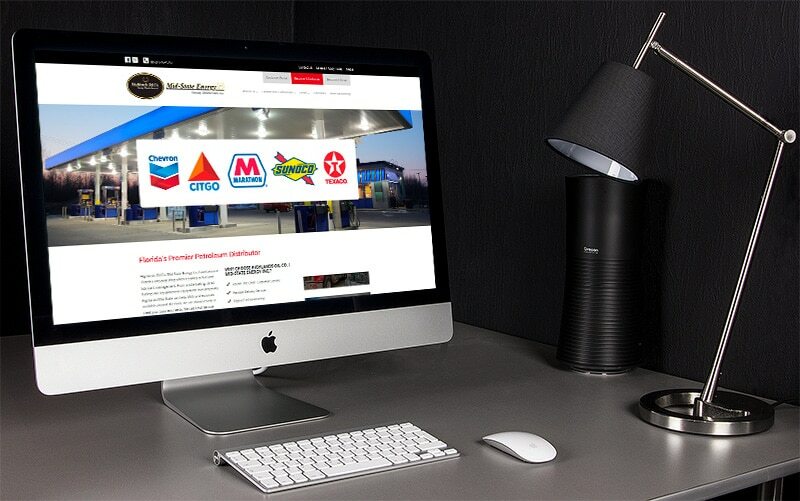 Highland Oil is one of the premium petroleum distributors in Florida. 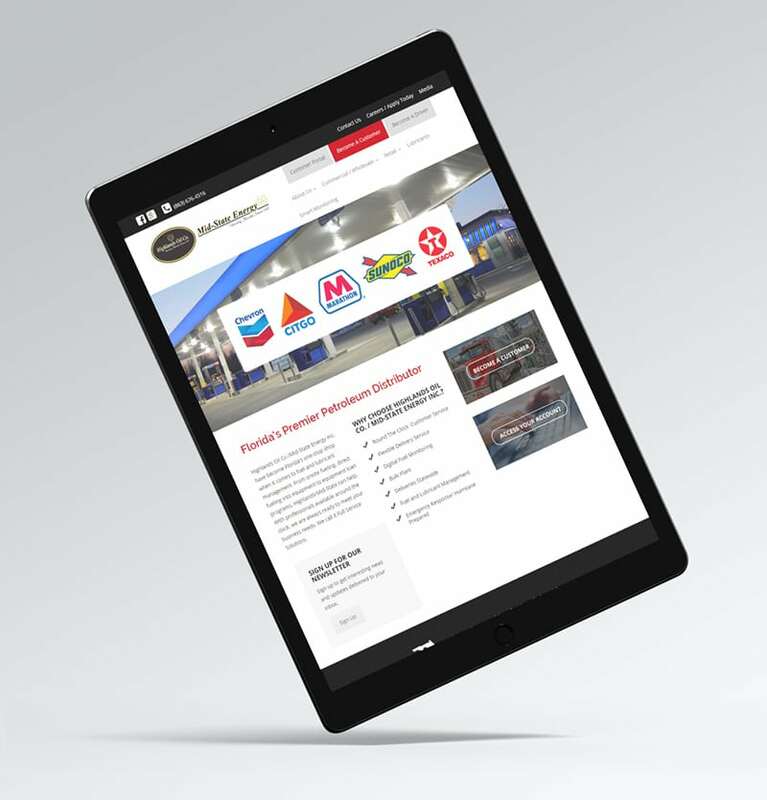 Working with A3K Advertising, we helped the 50-year old company update its online presence, with specific emphasis on highlighting Highland’s Full-Service Solutions. 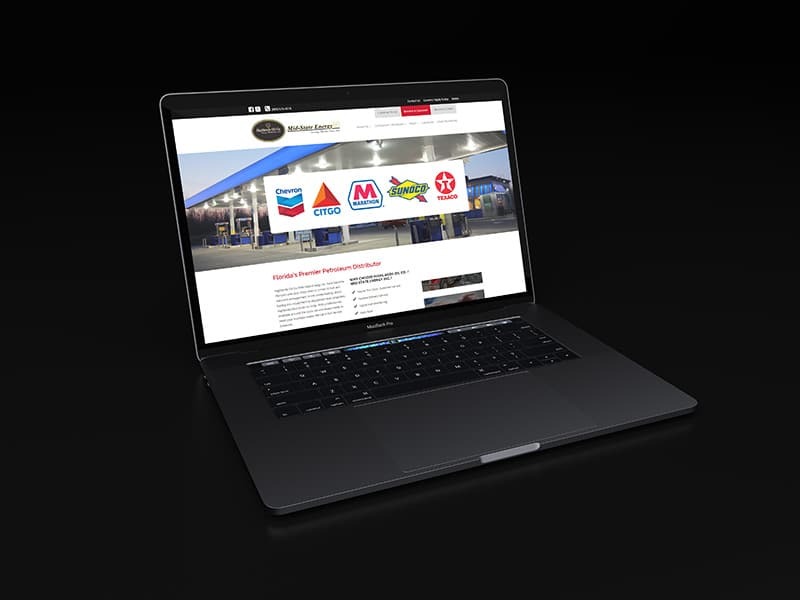 The site was built on the WordPress CMS platform and offers ease of updating to help meet the company’s expansion efforts throughout the Southeastern U.S.